One of the world’s oldest and most-renowned dance companies Rambert are returning to Newcastle with a trio of Latin-American inspired works including the famously haunting Ghost Dances. Immerse yourself at the Theatre Royal. contemporary dance pieces of its generation. Back on tour for the first time in 14 years, the work takes a series of everyday moments in the lives of ordinary people, and tragically interrupts each one with a visit from the death-mask ‘ghost dancers’. Symbolising lives ‘snuffed out’ by Pinochet’s regime in during the 1980s it is set to Latin American folk music and makes reference to the Day of the Dead. 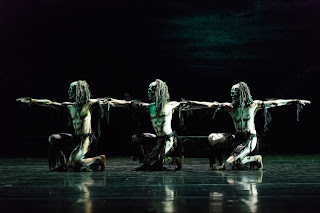 Ghost Dances is created by one of Britain’s leading choreographers Christopher Bruce, the last major choreographer to have been nurtured by original company founder Marie Rambert. Bruce is a former dancer and Artistic Director of Rambert, whose acclaimed work for the company, includes Cruel Garden (1977), Swansong (1987) and Rooster (1991). He has also created works for major companies around the world including English National Ballet, Houston Ballet, Nederlands Dans Theater and The Royal Ballet. A new work, Symbiosis is a high-velocity abstract dance work full of energy and power showing off the Rambert dancers’ skills. Created by Andonis Foniadakis, resident choreographer at Greek National Opera Ballet, it is set to a specially-commissioned score by Ilan Eshkeri, a British composer known for his film scores and collaborations with visual artists, fashion brands, and rock and pop stars. The third piece in the dynamic triple bill is Goat – an uplifting dance-theatre piece from award-winning choreographer and performer Ben Duke. Darkly funny and deeply moving, Goat dissects the pleasure and pain of performing. The work is inspired by the music and spirit of Nina Simone, with a selection of her best loved songs performed live on stage by jazz singer Emma Smith. Rambert has some of the finest dancers in the world, who are renowned for leaving audiences spellbound by their power, energy and grace. They are always accompanied by music played live by the Company’s own orchestra. 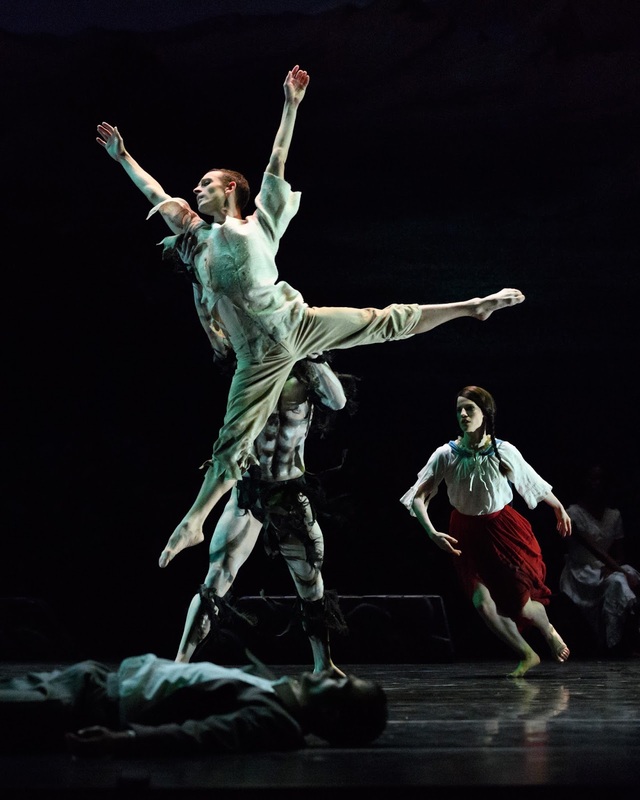 Rambert’s combination of world-class dancers, inventive choreography and a live orchestra make for an exhilarating theatrical experience.